Reimagine public space in your city! We’re incredibly excited to announce that Build Your Own Pavilion is back for 2017! 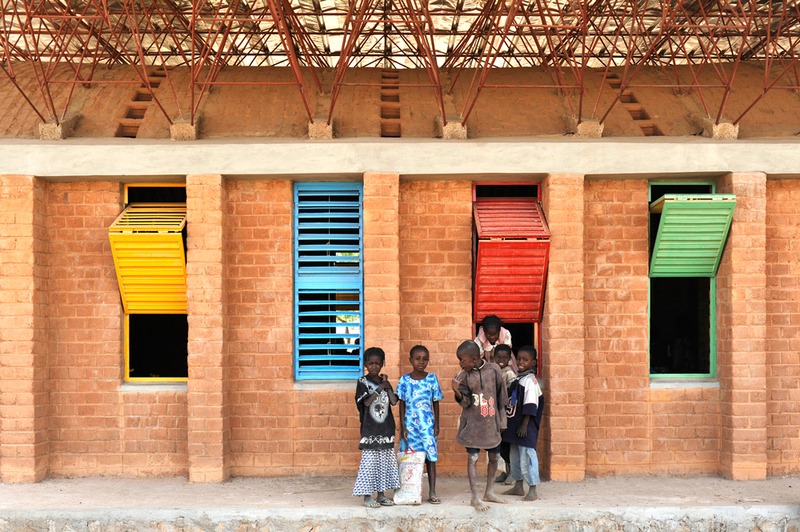 This year, we’ve shaken things up a little… inspired by the 2017 Serpentine Pavilion designed by award-winning architect Francis Kéré, we’re inviting school children across the country to think about architecture in relation to public space and to design Pavilions for the towns and cities they would like to live in. 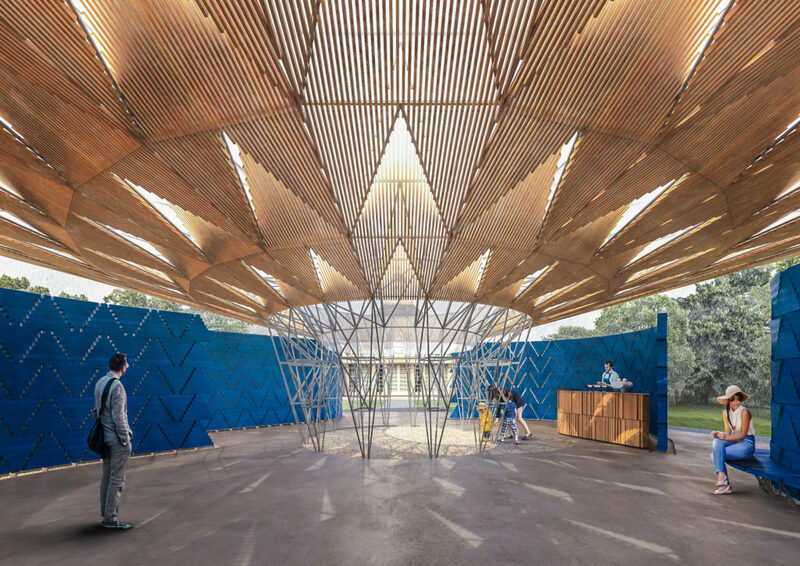 Each year the Serpentine Galleries invite a leading architect to design a summer Pavilion for their front lawn in Kensington Gardens, London. 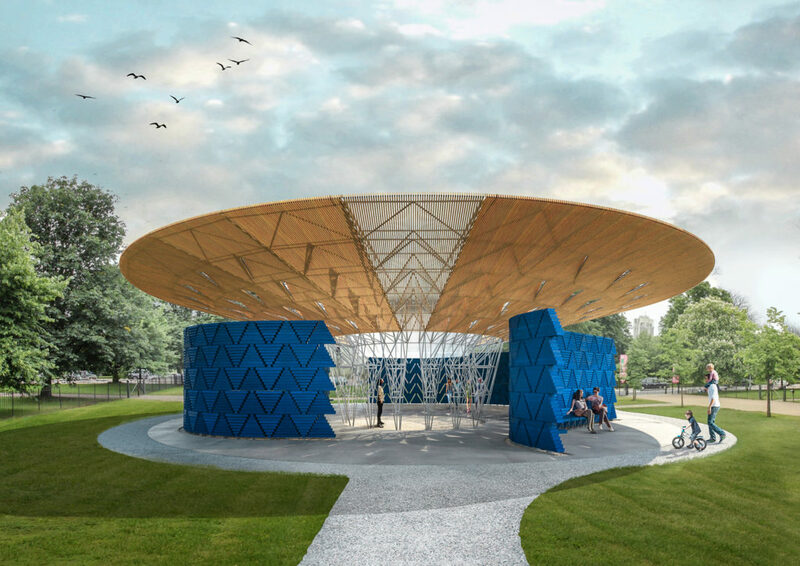 Francis Kéré’s Pavilion will become a venue for a variety of public activities over the summer, including a programme of events exploring questions of community and rights to the city. 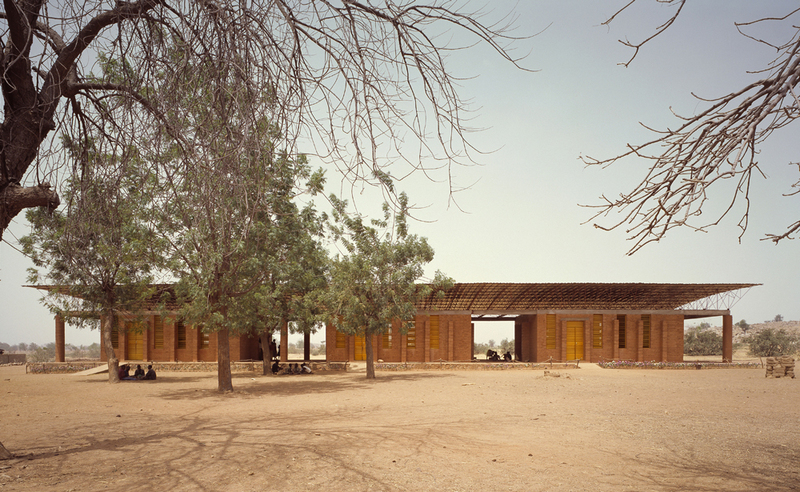 Kéré grew up in Burkina Faso, and his Pavilion was inspired by the tree that serves as a central meeting point for life in his home town of Gando. Francis Kéré’s Pavilion seeks to connect its visitors to nature – and each other. An expansive roof, supported by a central steel framework, mimics a tree’s canopy, allowing air to circulate freely while offering shelter against London rain and summer heat. 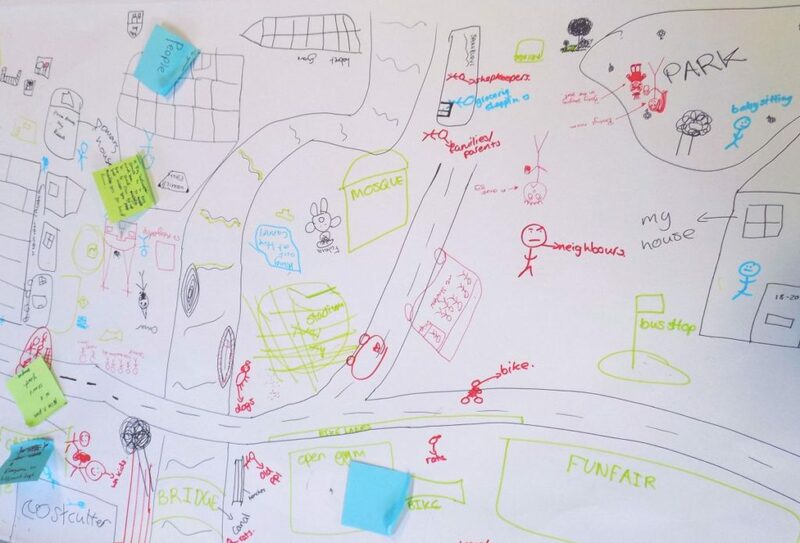 This summer, our travelling architecture studio, run by engineer-educators Kidesign, will take to the road again, asking young people to design Pavilions for new public spaces in cities and towns across the UK. You can check out where they’re headed on the workshops page, and follow the action in our tour blog posts. In the meantime, why not get thinking about what kinds of public spaces are in your neighbourhood – where do you go to hang out after school or at the weekend? Do you wish there were more spaces for young people nearby? What’s missing in your area?